To A Special Gathering of Women Uniting Together Hand in Hand in Christian Love, Our Door Like Jesus, is Always Open! Is to bring good news to those who suffer. 2 Timothy 4:5, but watch thou in all things, endure afflictions, do the work of an evangelist, make full proof of thy ministry. 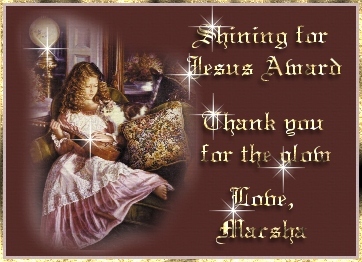 I completed my 1st edition of Arise And Shine For Jesus newsletter, (hardcopy ~ "2000") which is a tribute to the seasoned saints that have helped me to Arise & Shine For Jesus. It is the testimony of how Jesus has delivered me and set me free. 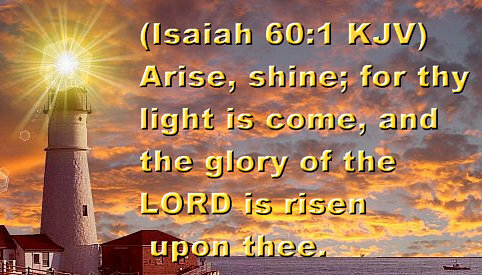 It is also a spin-off of my website Arise And Shine For Jesus; A Christian website that feeds the hungry, soothes the hurting and encourages the broken to know like Jehoshaphat that the battle is not theirs, but the Lord. The purpose of Arise And Shine For Jesus newsletter is to promote Christian development and spiritual growth for my sisters in Christ. My objective is to, focus on the women in the bible and share the testimonies of my sisters in Christ, as well as my own. Ultimately, the Holy Spirit will have the final say with the direction of each article and the subjects to be used. As the Lord leads me, I will personally contact those individuals, to see if they are interested in sharing their testimonies. 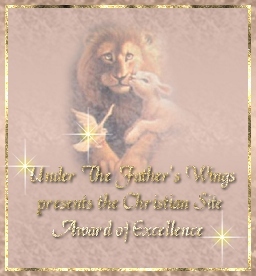 Others will have an opportunity to send in their testimonies & praise reports as the Spirit of God leads them to do so. 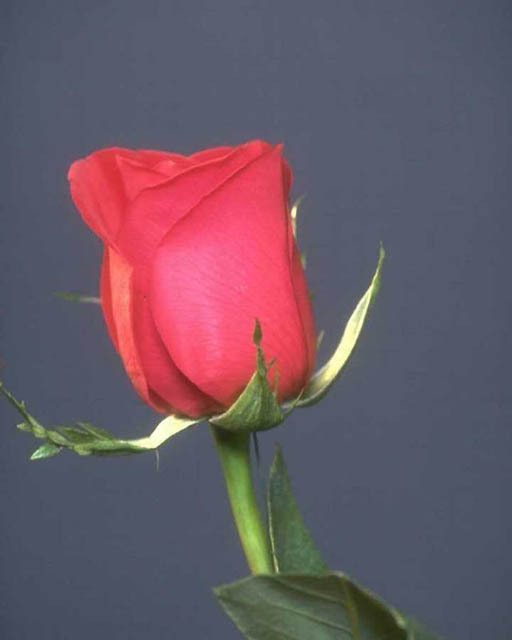 I was once the recipient of a restraining order and never in a million years did I believe that I would walk in the shoes of the many women, who say, "But He Loves Me." During my ordeal, I reached out to the Lord and He rescued me! The Lord used me to minister to woman who were worse off then me and truly in need of help! Compared to my situation, I really had no reason to complain because these women were literally beaten, raped by husbands, sexually, mentally, emotionally, physically and verbally abused, afraid to go to sleep at night and on and on the list goes! Most women don't know about the help that is available to them. The Lord gave me the vision for an educational/healing/resource center website to help woman learn about the various programs that are available to them. Arise & Shine For Jesus, A Titus 2 Hospice for Women is a ministry that will empower women to take their rightful place in the body of Christ. It is a place where women can come to be restored; to be healed; to be educated, to be strengthened, to learn how to love, honor and respect God and themselves. 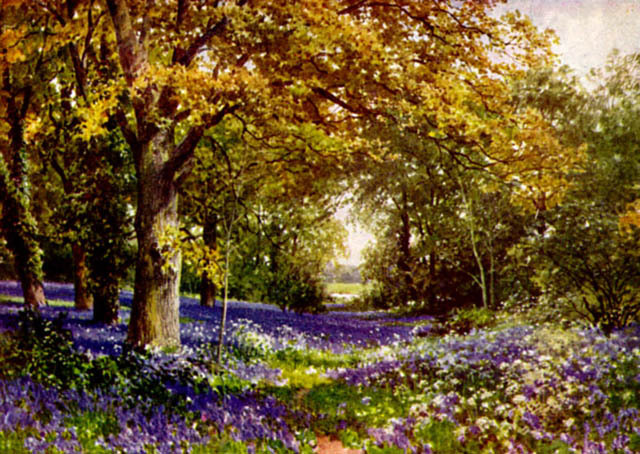 These elements will enable them to become a better person, wife, mother, sister, friend, etc. As the ministry grows, I would also like to implement a mentor/training program for young women to prepare them to enter college and the workforce! I'm still at the drawing board with this and as I continue to grow in the Lord, I am confident that He will lead me and open all the doors to fulfill this vision! I'll let you in on a little secret.... I don't know what I am doing:) smile. I simply love the Lord and am following His lead! There is no way that I could do this on my own. It has taken 2 years for Arise & Shine For Jesus to grow and it was created out of the valley experiences that I have and am going through! I have learned that when I am weak, that's when I am strong! It's not about me anymore; it's about doing God's work and loving my neighbors, as I love myself. This scripture has been in my heart ever since my early Sunday school days. Throughout my life with and with out God at the center of my life, this scripture has always come to my heart. It took the Lord to knock me off my feet for my disobedience, to fully understand what he was saying to me through this scripture. During the break-up of a difficult relationship, I told the Lord that I wanted to love Him more than I ever loved a man. Warning! Don't make a promise to God and think that you can walk away from your responsibility! You will be held accountable for the promises that you make! Take my advice, I have learned the hard way, that obedience is better than sacrifice! Today, I am loving the Lord more than I ever loved a man. 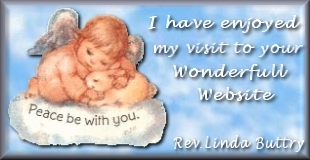 As I receive His love, I am able to share and give His love to those that I come in contact with; in person or online! 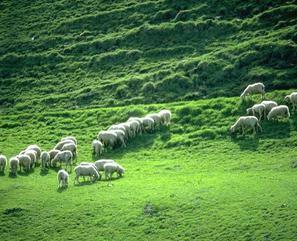 I am feeding His sheep by the wonderful work that He has blessed me to do for Him! 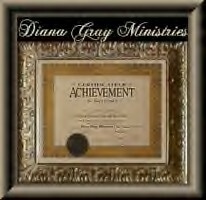 Thank you Evangelist Diana Gray for these special awards Please click on the awards to visit Evangelist Gray's website!